HomeTestingPros provides testing and inspections in all of the locations below. 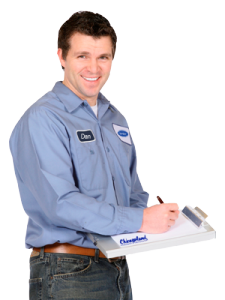 We have listed each state and city where our professional inspectors work for us below. If you do not see your state or city listed please reach out to us and let us know if we can help you. We are expanding out reach in the US and are constantly in the process of adding new HomeTestingPros in your area.